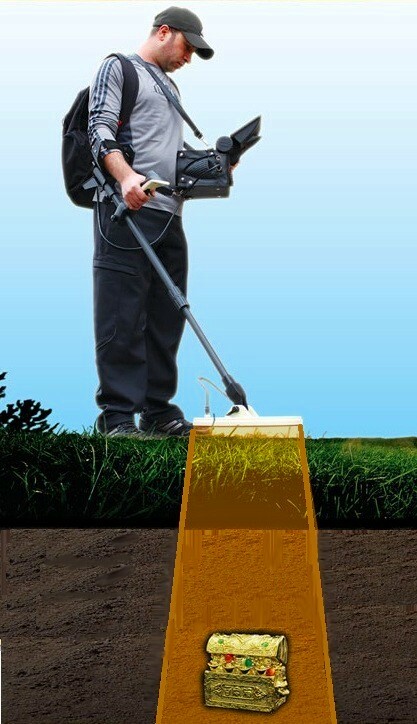 The ground scanner with 3D imaging is a unique instrument that can locate buried items, ancient artifacts, lost treasure and even naturally occurring mineralization like gold and silver at depths well beyond that of normal metal detector. The main important factors amongst others are used technology, conditions of the soils and the relation between object and its depth. This means the larger the buried objects are, the deeper they can be located under the ground. USD 600 should be paid at the time of booking and balance 3 days prior to the assignment.